What is one thing hospitals can do today to improve revenue cycle performance? Feedback like this might seem obvious, but execution is easier said than done. 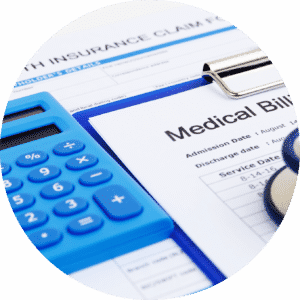 Basic blocking and tackling is an enormous challenge when intermixed with emerging alternate payment models and increasing patient financial responsibility. Execution begins with tools that are easy to implement, but they must provide high value returns. Just in the examples above, there are ways to increase collections with better automation of paper-originated payments and remittances and improve the processes around denied claims. Ask yourself: What is one thing your business can do today to improve revenue cycle performance in spite of upheaval in the sector? If the answer is slow in coming, it may be a good time to have conversation with us regarding the OrboAccess suite!